"One new message is in your mailbox. 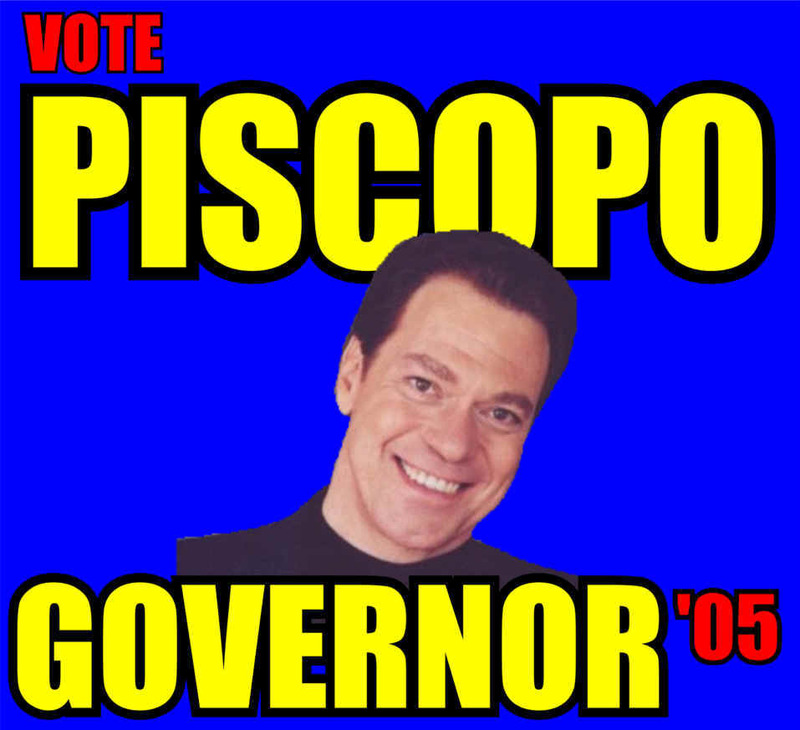 First message..."
Hi, it's me Joe Piscopo! 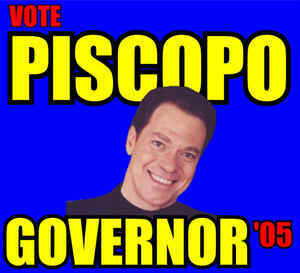 Yes it's me, Joe Piscopo! I'm sorry to come into your home like this. I just wanted to make sure that all my friends get out and vote on election day. You know I'm a Democrat but I'm going to vote for Tom Kean. Read about Joe's political ambitions here.